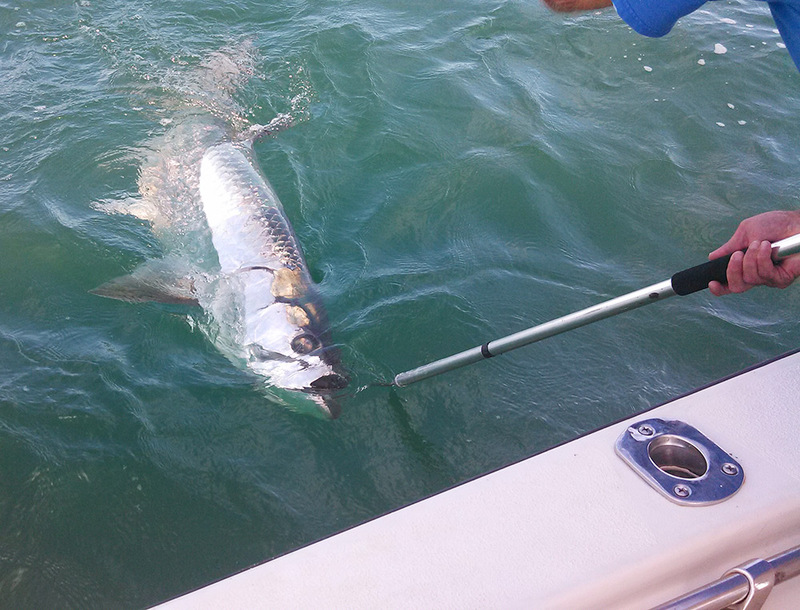 Rodbender Fishing Charters provides 3 to 6 hour inshore or offshore saltwater fishing charters. All fees are based on a four-person group, but our boat can carry up to 6 passengers for your group. Extra person fees are described in each charter package. Captain Chuck will keep a close eye on the weather and will call the night before if he needs to cancel the trip. Kids under 12 fish for FREE! Book your charter today! We even clean your fish for you! Check the Weather – Trips are subject to changes due to weather conditions. Check the weather with NOAA. Our nearshore fishing charters are great for those wanting a happy medium between staying inland and going offshore. On this charter, we take you just off the St. Augustine coast into the Atlantic Ocean. Here, you’ll find a rich variety of wildlife in the water. Depending on the season, we usually catch shark, cobia, tarpon, king mackerel, jack crevalle, bluefish, Spanish mackerel and redfish. If you’re looking for the ultimate deep sea experience, look no further than our offshore wrecks fishing charters where we venture further from the coast of St. Augustine deeper into the Atlantic. The fish we catch among the artificial reefs and ledges depend on season and include amberjack, barracuda, cobia, dolphin, grouper, king mackerel, redfish, shark, snapper, sailfish, Spanish mackerel, tuna, trigger fish, wahoo, flounder, sea bass and bluefish. If you’re looking to stay more inland, our Intracoastal Waterway fishing charters are a great fit. The Atlantic Intracoastal Waterway (ICW) runs along the Eastern coast of the US, from Virginia to Florida and makes for beautiful scenery and even better fishing. 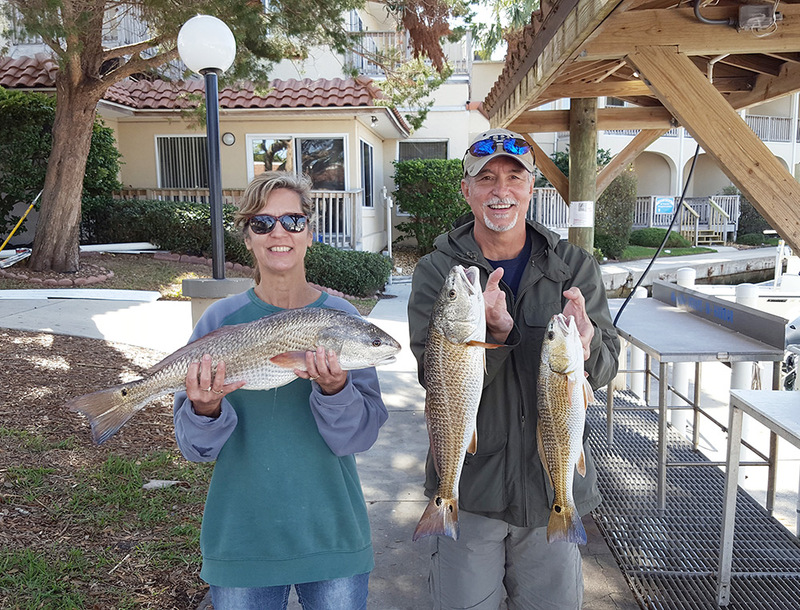 In our area of the ICW, you’ll find redfish, trout, flounder, sheepshead, and drum, as well as schools of bait fish and larger game fish coming in to spawn, depending on the season. While fishing, you might even see playful pods of Northeast Florida bottlenose dolphins, a common site especially just before sunrise and sunset. 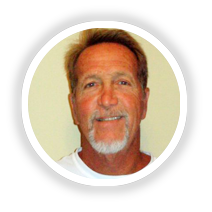 Captain Chuck Stearns is a professional, licensed fishing guide who has spent his life fishing and exploring the Northeast Florida region. For the last 26 years, Captain Stearns has dedicated his career to being a premier saltwater fishing guide. Being on the water is his passion, and he is eager to share his knowledge and experience with his passengers. Captain Stearns’ focus is providing his clients with a thrilling, safe, high quality fishing experience. He will match the trip to your wants and needs and make it unique to you. 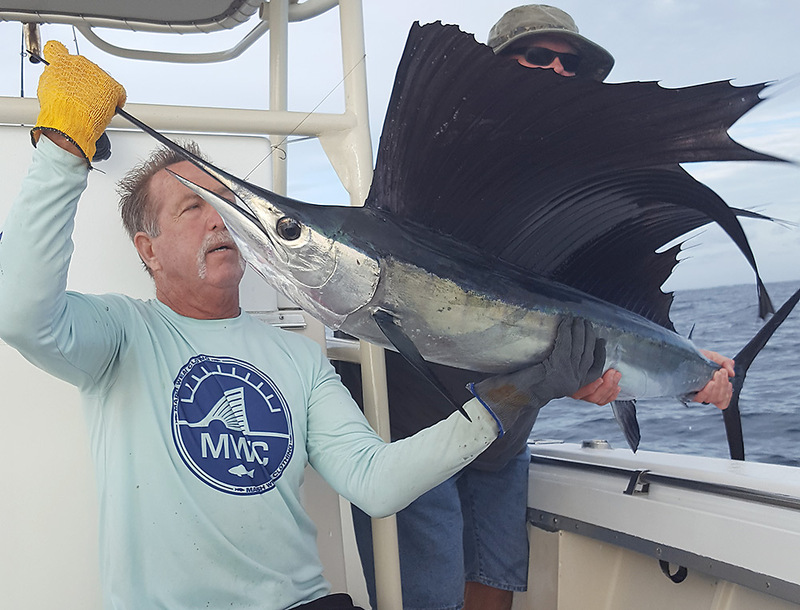 Booking a charter with an experienced captain can mean the difference between the fishing trip of your dreams and an unsuccessful day on the water. Capt. Chuck was great. Did an inshore charter last August with a 16,11, and 9 year old. He was great with the kids and put us on fish fast. Will definitely be fishing with him again.